Radio Derb Is On The Air: Fifty Years Of Ethnomasochism, Etc. There's an anniversary coming up next year. It actually comes up later next year, so I'm way ahead of the curve here; but I want to be the first to notice this, and see if we can get the ball rolling. White self-hatred is now the conventional wisdom. The media promote it in a thousand ways. Schools and colleges hire in speakers like Tim Wise and Shakti Butler to hammer it into our kids' heads. Business corporations set aside half-day seminars for their employees to learn about White Privilege. White ethnomasochism, dressed up of course as "anti-racism," is our state religion. I think we should start planning for some kind of commemorative event to celebrate these fifty years of white ethnomasochism. How about an Ethomasochists Ball? New York City would be the ideal place, under our anti-racist Mayor Bill de Blasio. 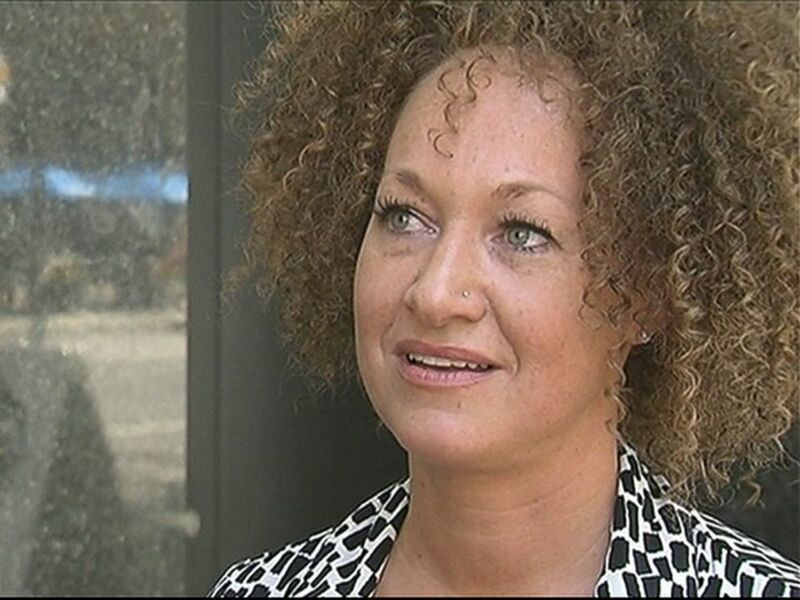 Ms Sontag is unfortunately no longer with us, having succumbed to actual cancer twelve years ago, but we could ask Rachel Dolezal to serve as emcee. Perhaps we could get some celebrities to show up — Angela Merkel would be a big hit, I'm sure. Come on, people! Let's start planning and make this happen!